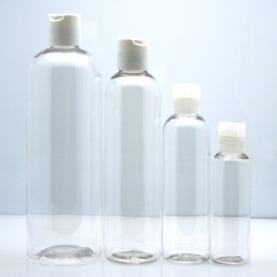 These PET plastic bottles with disc top come in 2oz., 4oz., 8oz. and 16oz. They are fabulous for your favorite essential oil blends in creams, lotions and carrier oil. Great to take on a trip or for just storing your favorite carrier in an easy to manage bottle.